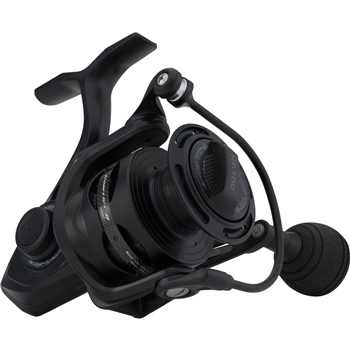 The PENN Conflict II features stealthy cosmetics, a Lightweight design (our lightest spinning reel ever), and silky smooth HT-100 drag. The RR30 Rigid Resin body and rotor are extremely lightweight and durable. Internally the Conflict II is powered with our CNC Gear Technology, and high quality stainless steel ball bearings. With the Superline Spool� no backing is needed because of the rubber gasket that keeps superlines from slipping.